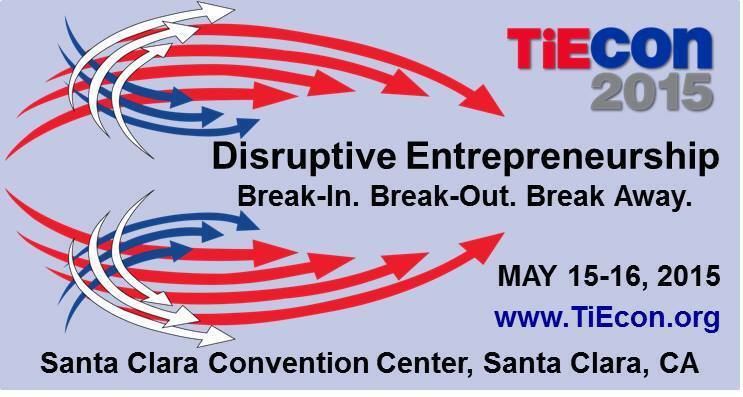 The TiE conference, one of the largest conferences on entrepreneurship in the world, recently took place in Silicon Valley. 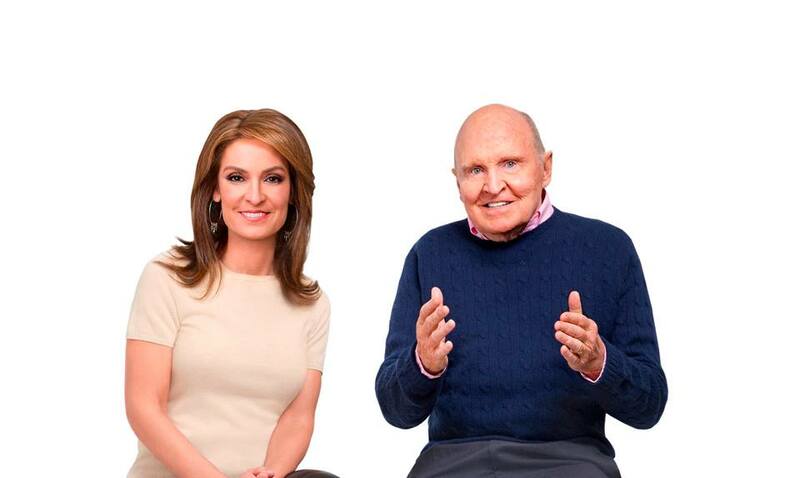 Approximately 4,000 people attended with keynote speakers including Jack Welch and other luminaries in the fields of business and entrepreneurship. This year, the TIE organizing committee turned to using innovative technology from Silicon Valley social media startup NewzSocial to drive attendance at the conference. A small army of over 2 dozen social media advocates signed up to have interesting content about the conference shared through them with their connections on social media. In the lead-up to the conference, over 3,000 posts were made, with over 14,000 interactions helping to boost attendance at the conference. “I was easily onboarded with NewzSocial as an advocate for TiEcon 2015 and enjoyed the results- effortless posting of relevant TiEcon content on my behalf”. For more information about how TIE leveraged social media advocacy at this year’s annual conference, download the case study.